But is this the best strategy for growing sales? The impact of discounts and promotions on your brand. 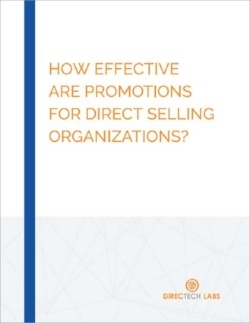 The unintended consequences of using promotions to boost sales. 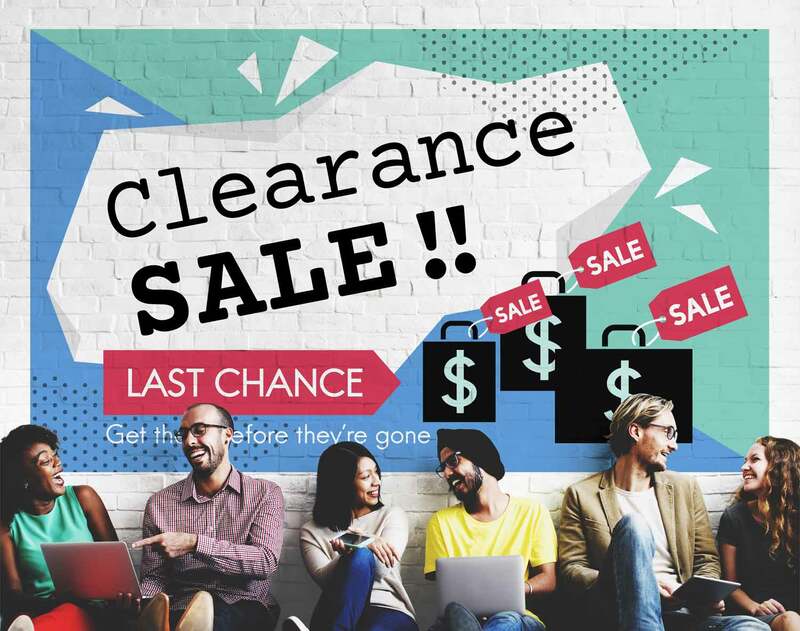 What to do instead of running promotions to boost sales. Click the button to access the article. DirecTech Labs is an AI and behavioral science company that helps direct selling companies create hyper-personalized communications and experiences for their distributors and customers.